The show costs Netflix about $50 million a season to produce. Netflix intends to have five new shows of a similar scale every year. Yet most of its revenue comes from people paying $7.99 a month for a streaming subscription. It doesn’t use ads to top up that revenue. If Netflix wants to recoup the costs of producing the shows then the shows need to attract 2.6 million new individuals who subscribe for two years. Yet for Netflix this would be an increase of less than 10%. 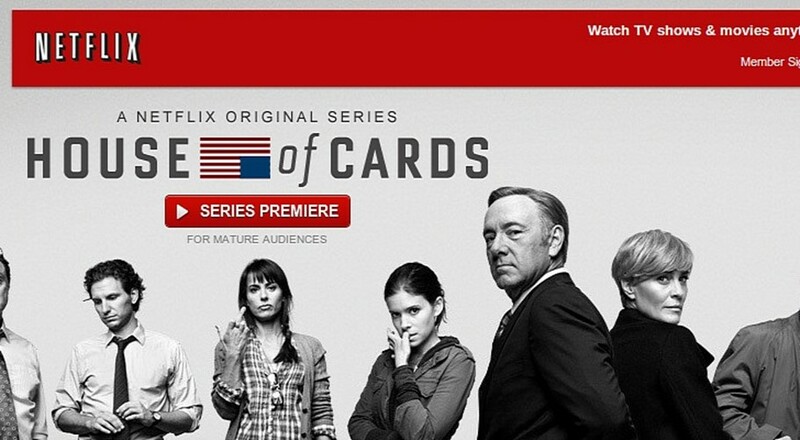 Last year Netflix increased its US membership by about 13%. Read more about the dynamics of Netflix’s big bet over here. ← Do Corporate Name Changes Work?